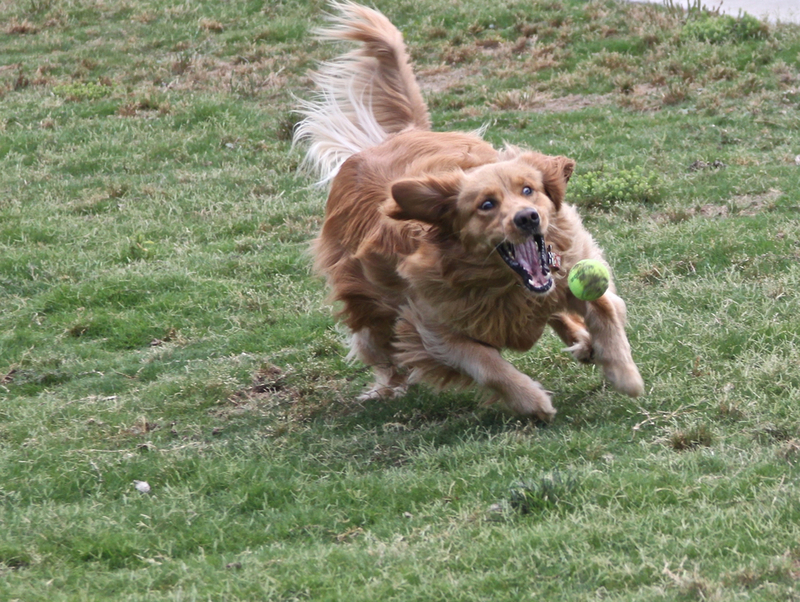 Come Fetch a Good Time! 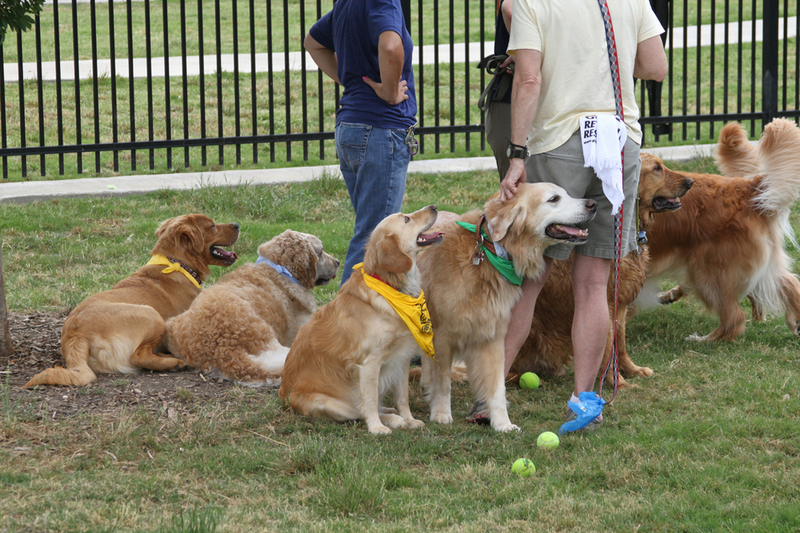 The 16th Annual GRRNT Fall Picnic will be held on Saturday, November 5, 2016 from 12 p.m. to 4 p.m. at Skyline Ranch, 1801 Wheatland Road, Dallas. 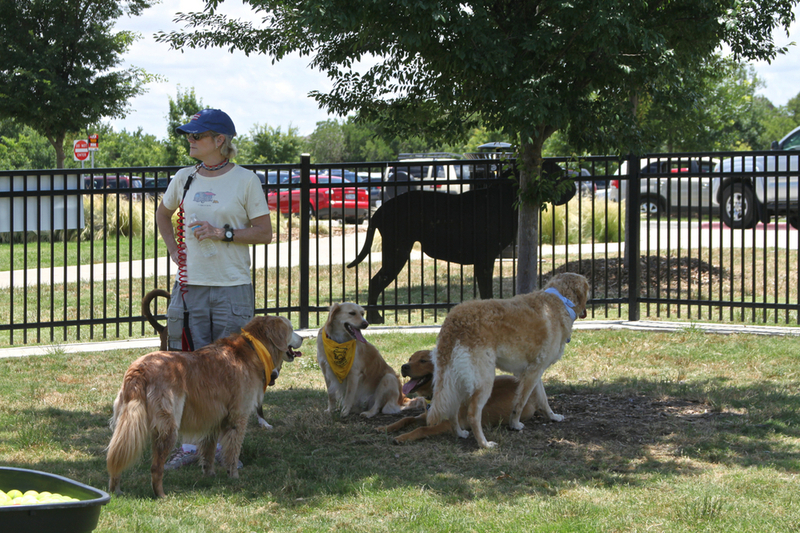 We’ll have lots of fun games and activities for you and your family -- canine and human. All breeds are welcome! A BBQ Lunch of chicken, brisket, sides, dessert and a drink will be available and tickets are $10 per person. **BBQ lunch tickets must be purchased in advance -- you will not be able to purchase at the event. BBQ Lunch tickets must be purchased in advance. There will be no meal tickets sold at the event. Deadline for all orders is midnight on Tuesday, November 1! Time is running out to order your BBQ! The deadline is midnight Wednesday night. Click here to go to our picnic page in the store. 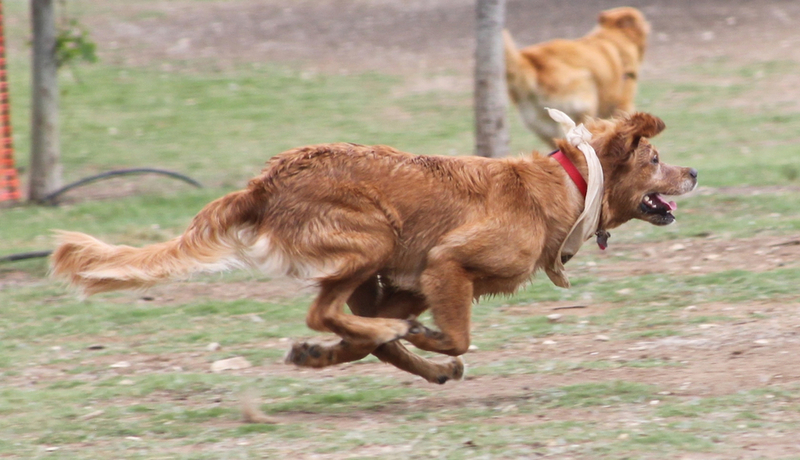 12 PM - 2:30 Race for the Gold -See how fast your canine can run down an obstacle course with some distractions. Top three fastest times will in a final race. 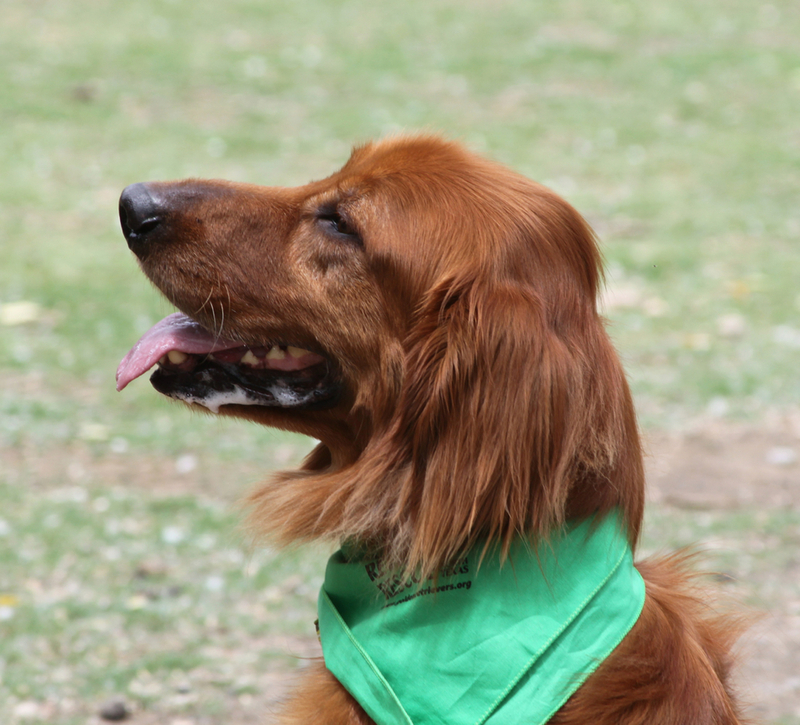 1:00 PM Costume Contest - Dress up your canine in its favorite holiday costume (Thanksgiving or Christmas). Prize will be awarded for the most creative. 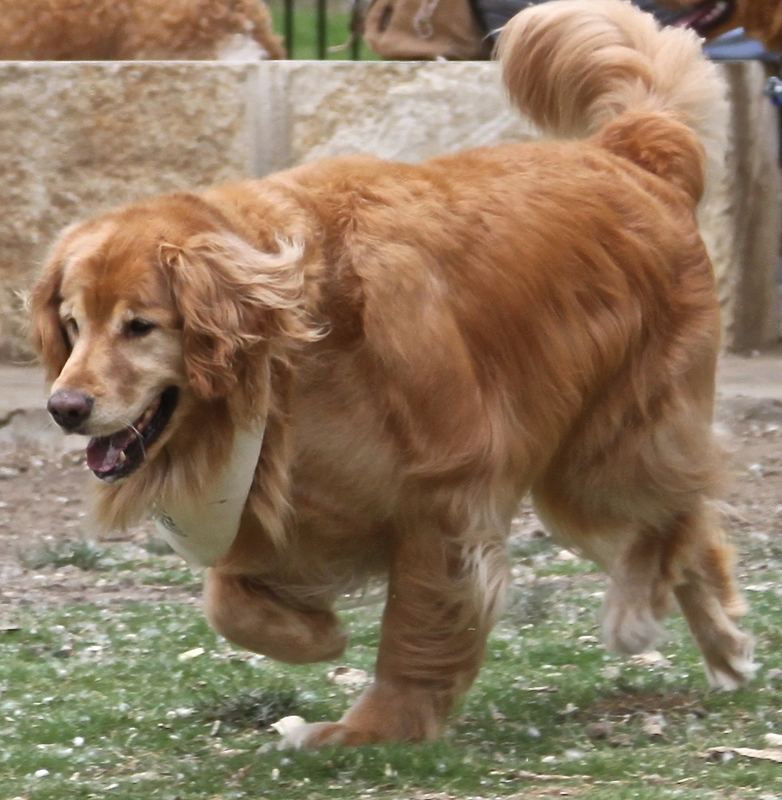 1:30 PM Senior Strut - Calling all of our Senior Goldens (8 yrs or older) to come strut your stuff! Show off how sprite you are even as a "golden oldie"
2:00 PM Musical Squares - Always a fun activity. Walk your dog from square to square. When the music stops, your dog must be seated on a square or you're eliminated. Squares are removed after each stop of the music. Last dog sitting, gets a prize. GRRNT Market Place - There will be lots of items to buy for your canine. Christmas is coming so a great time to buy something to put under the tree. 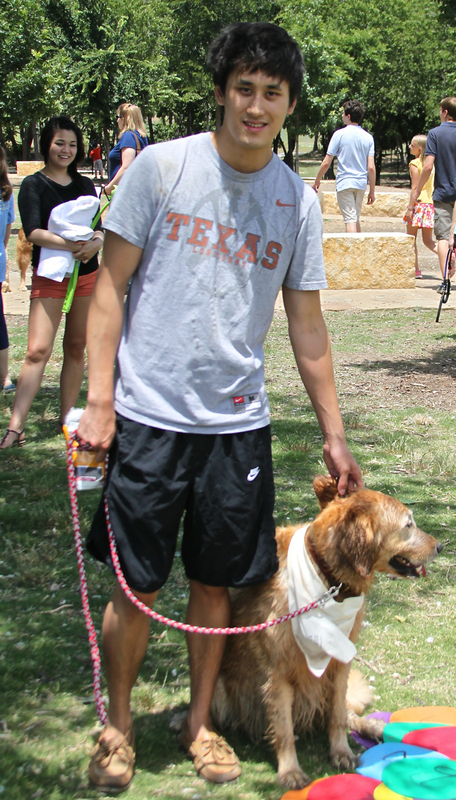 Easter Egg Hunt is $10 per dog, at the gate, and will be from 1:00PM to 3:00PM. 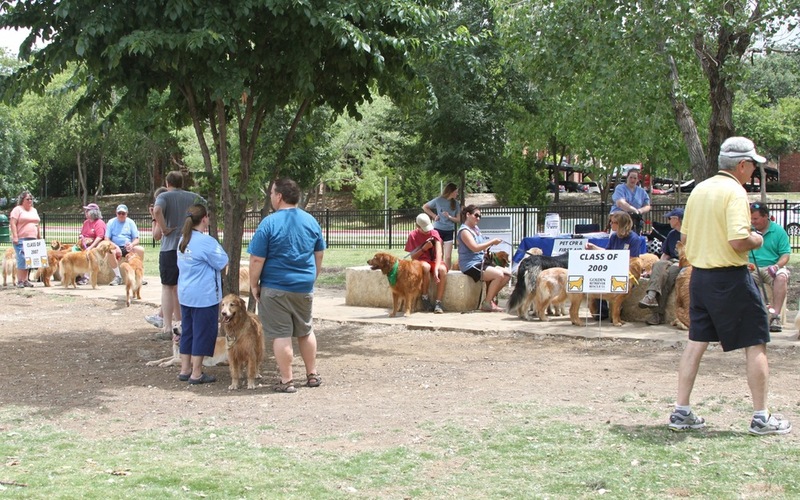 This year there will be eggs with bonus prizes in them, in addition to the ones with dog treats, so people need to check the eggs before leaving so they can pick up any prize on the way out, leaving the eggs to be re-used next year. 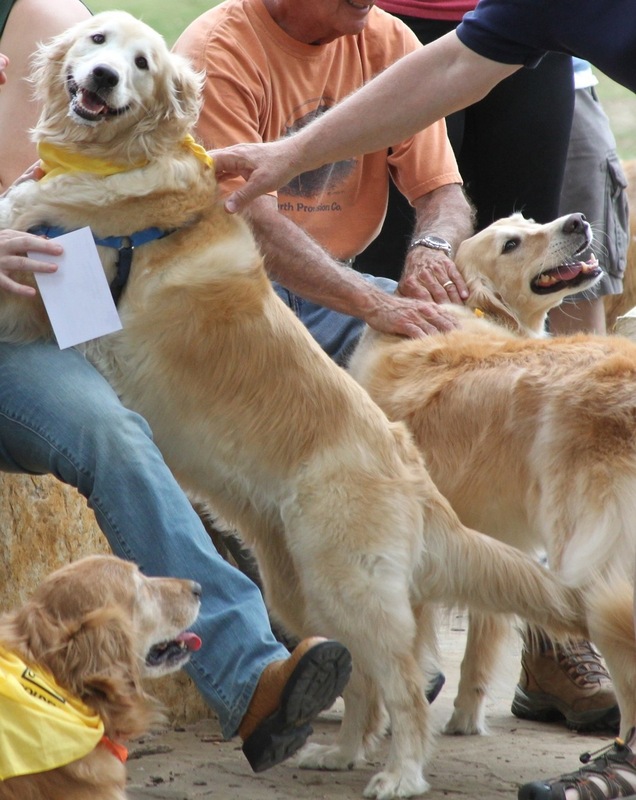 We are having a Thankful For Goldens picnic this year, at Skyline Ranch & Event Center, on Sunday, 11/9 with a rain date of Sunday, 11/16. More details will be coming later this week. 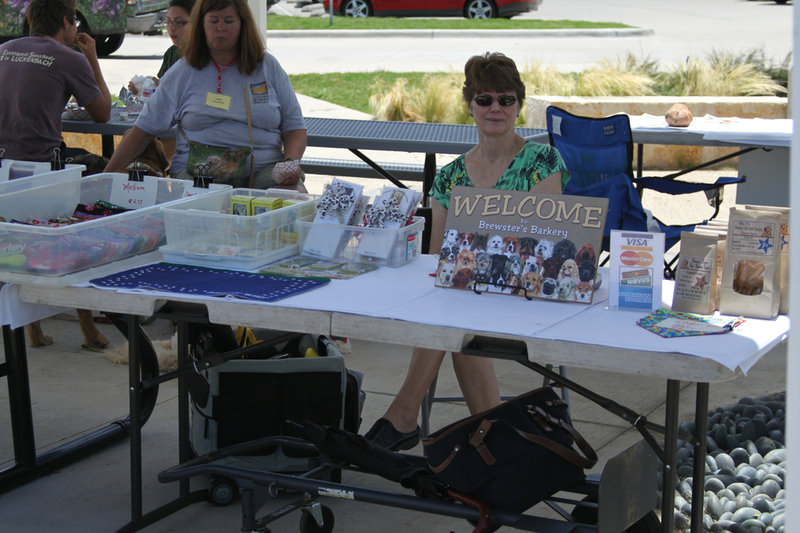 Arlene Krulewich of Arlene’s Quilts was the maker of a lovely quilt that was auctioned off at the GRRNT Thankful For Goldens Picnic in 2014. SAVE THE DATE FOR THE GRRNT ALUMNI REUNION! 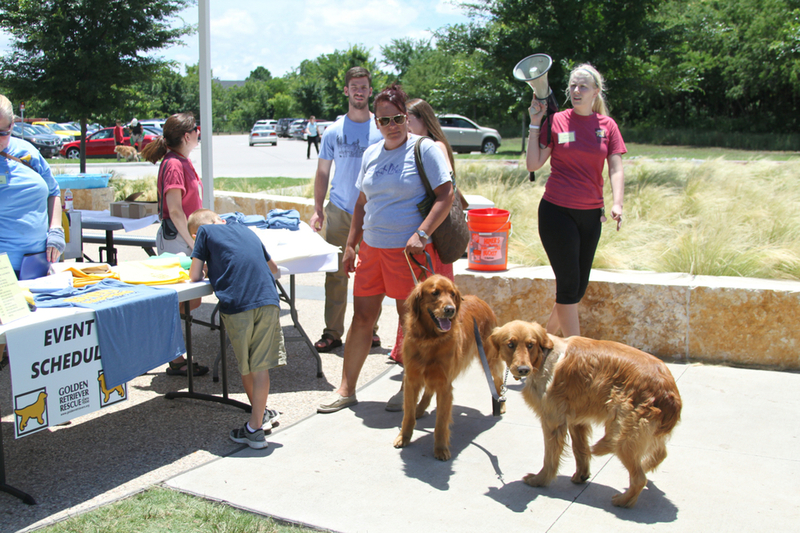 We have lots of great events planned and want you to bring all your furry friends. All dogs welcome! 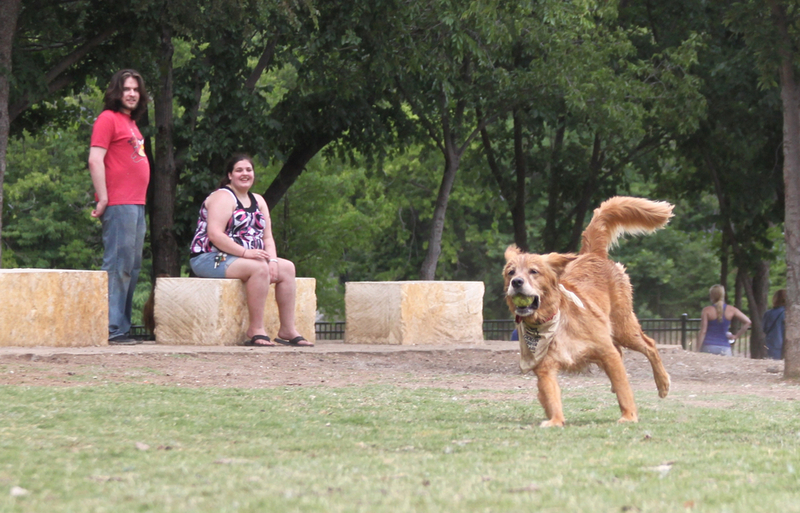 It doesn’t matter if they’re Goldens, non-Goldens, GRRNT Alumni, or non-GRRNT alumni. Come out and play! We strongly recommend leaving your feline friends at home. 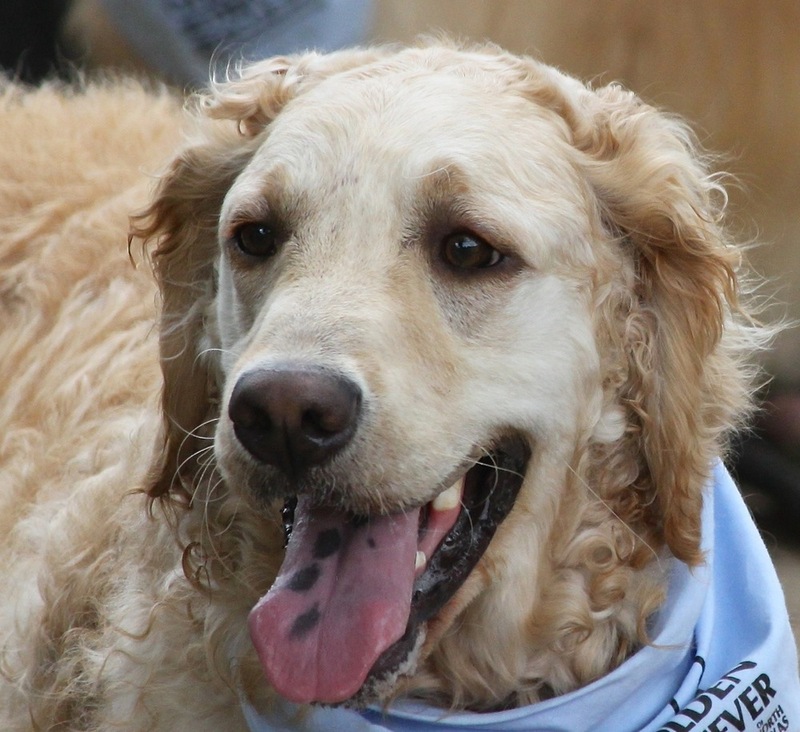 Admission is $10 per dog and includes a 2014 GRRNT calendar and an official GRNNT logo bandana. 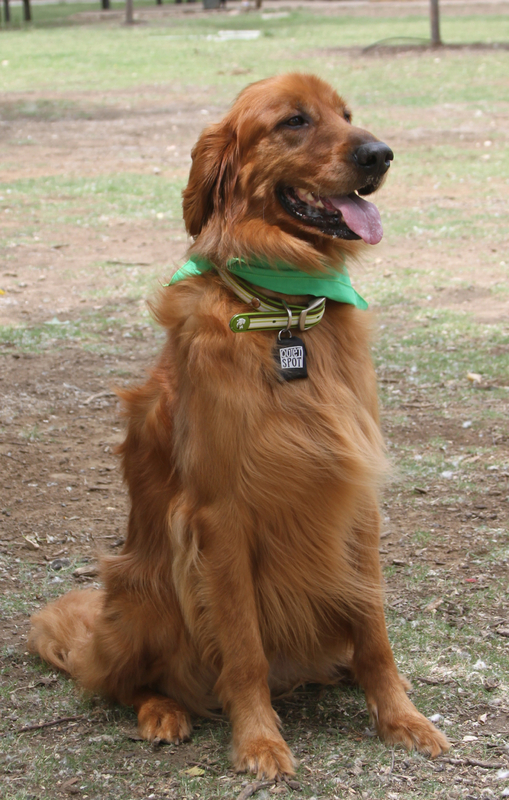 The bandana will serve as your dog’s “ticket” to the cake walk, bobbing for tennis balls, and group photo sessions. Pet CPR Demonstrations with Ernie The Pet CPR Demo Dog and Beth Bowers. Don’t forget to bring your camera so you can get a great picture to submit for the 2015 calendar. Also, bring towels and water shoes and be prepared for some mud as the swimming area can get pretty muddy. 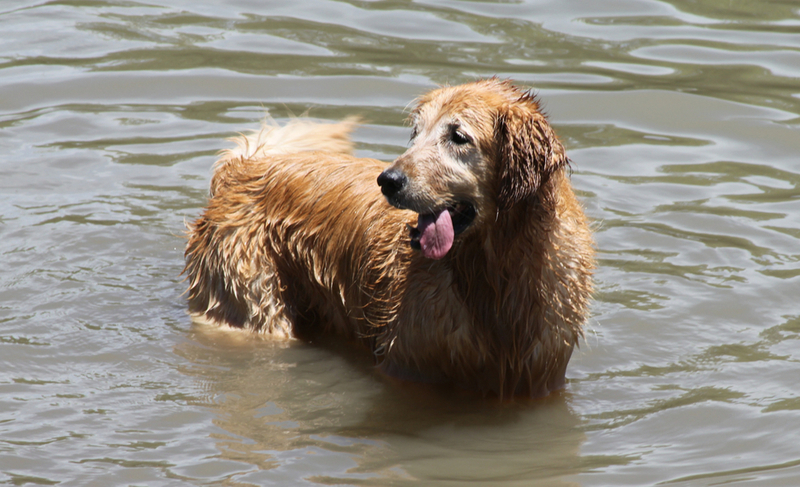 Trust us; it’s worth it when they all dive in after a tennis ball!